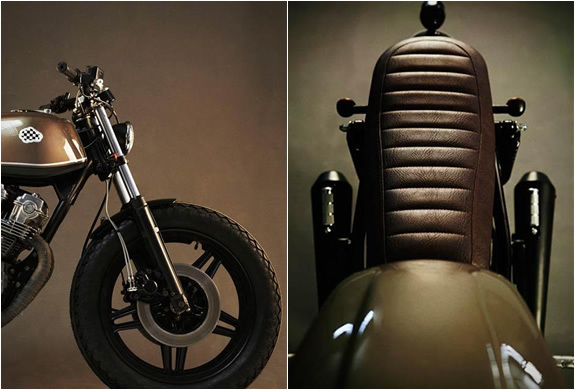 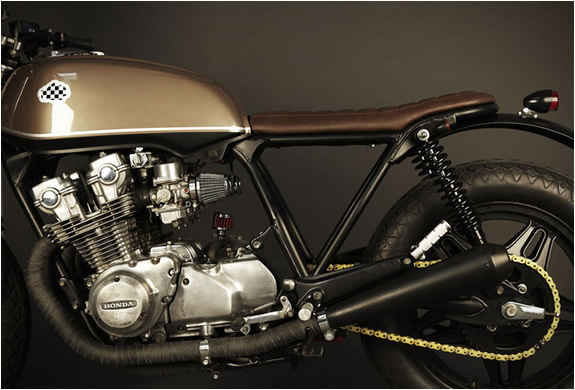 Spanish workshop CRD(Cafe Racer Dreams) just keep surprising us with their stylish customs. 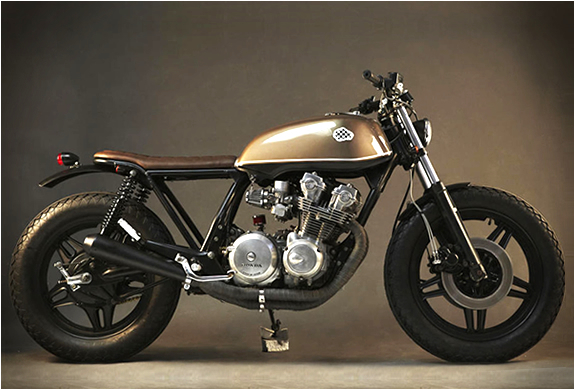 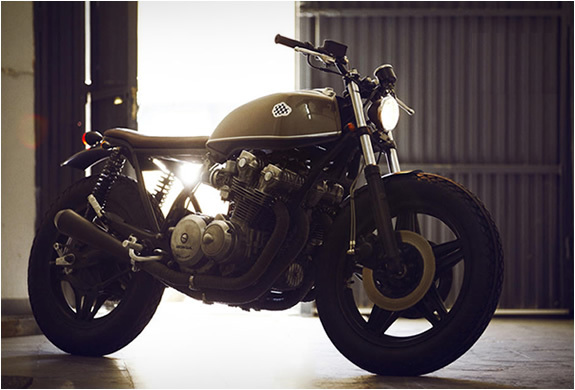 Our latest motorbike crush is this beautiful Honda CB 750 kz 1980 named "Ciclope". 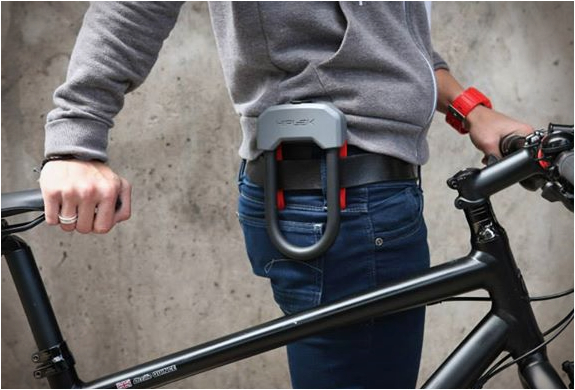 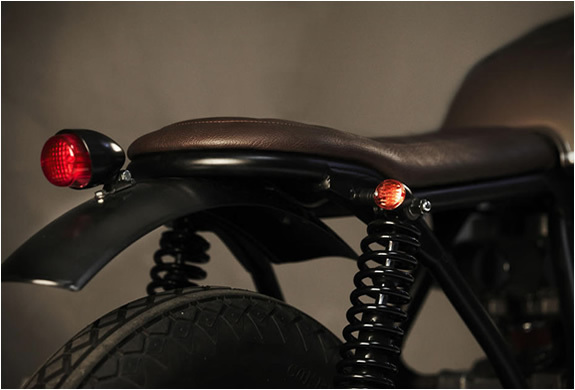 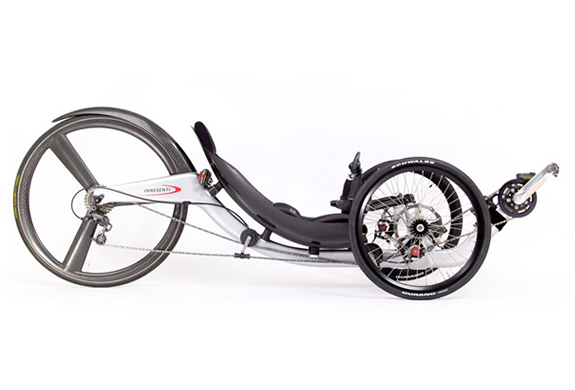 We love the stylish color scheme and the open space under the seat, giving the bike a minimal look and shedding a lot of visual weight, a CRD trademark.